Welcome to The Changeover’s very first NSFW post! 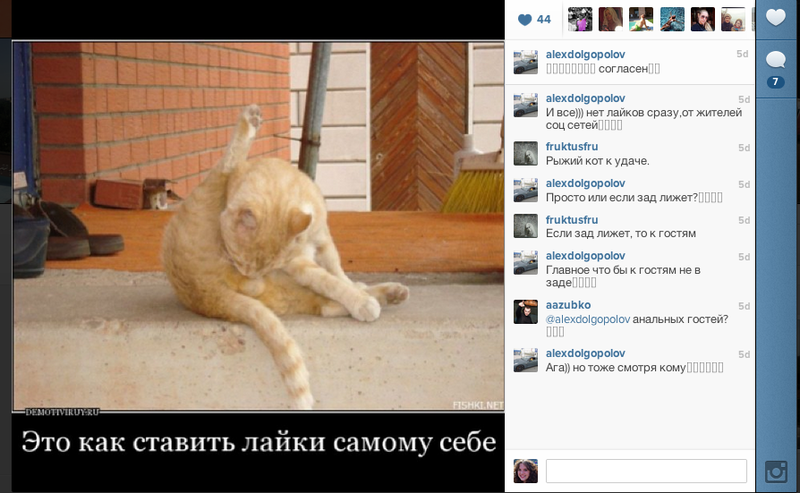 Aleksandr Dolgopolov, also known as The Dolgo, got an Instagram account* last December. 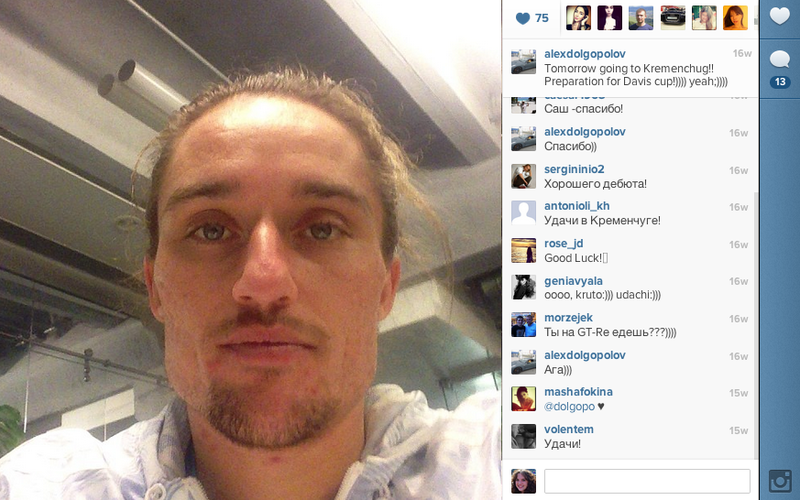 Social media is great for players because they get to show another side of their personality to fans. 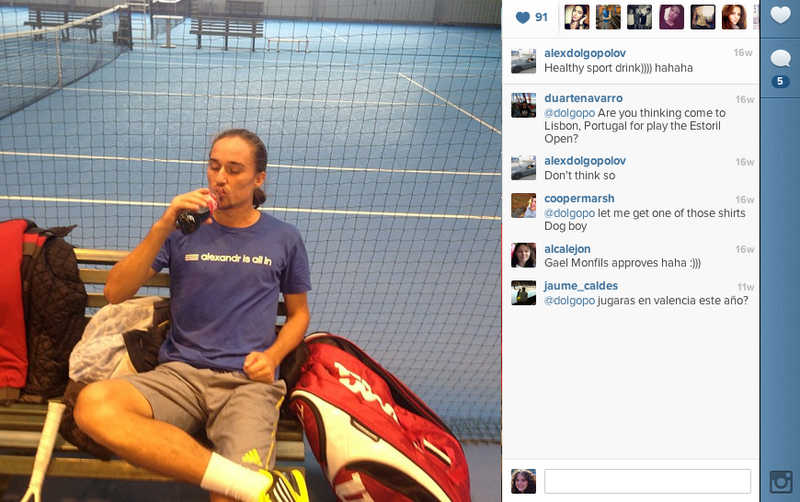 All I knew about Dolgopolov before he joined social media was that he was a flashy but inconsistent player who has Gilbert’s Syndrome and really likes cars. I was excited to find out more! In the beginning it was mostly fun and games. He drinks coke while practicing, how adorable! 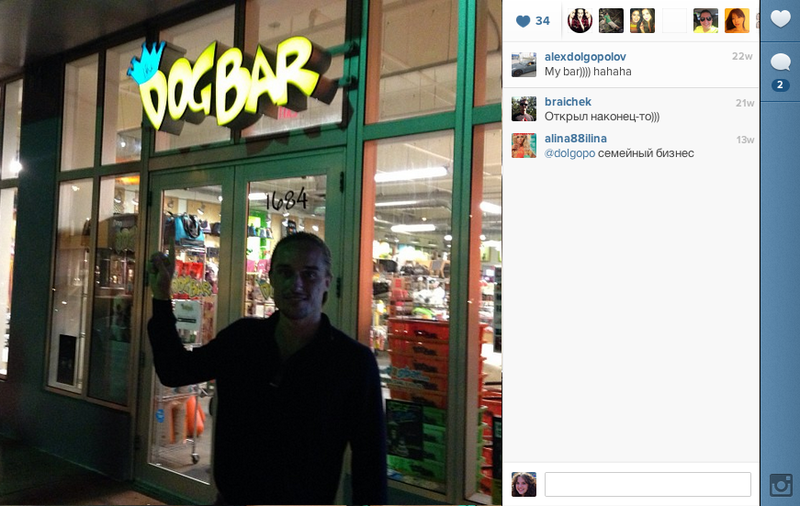 He found his bar, how funny! He takes a lot of selfies and updates people on his travels, how original! 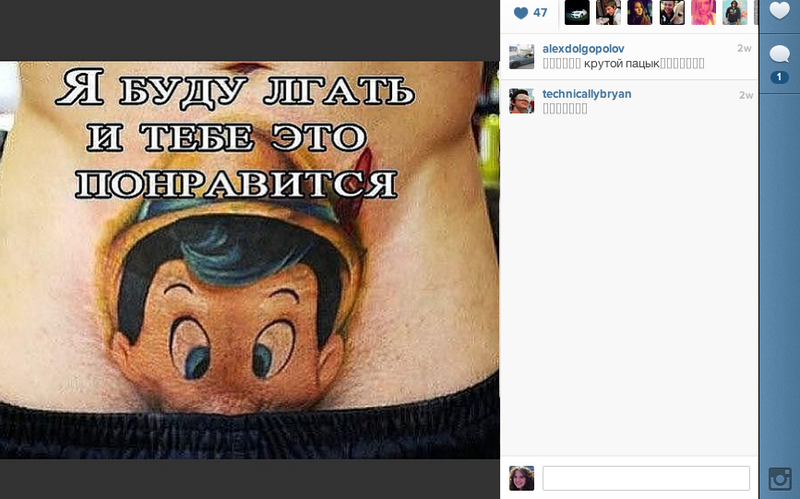 And, just to prove that he can be inappropriate even with a normal picture and that he was inappropriate even before his account was locked, here is the second picture he ever put on Instagram. You can read the caption yourself. Perhaps social media isn’t beneficial to everyone. Misogyny is rampant within the ATP but I guess that why most of them are “unique characters” (sigh…). Kudos to The Changeover for this story. I don’t think many tennis correspondents would’ve done the same. It’s so disturbing…I have no words how I am surprised and disapointed! Well done for writing about that. Thank you! 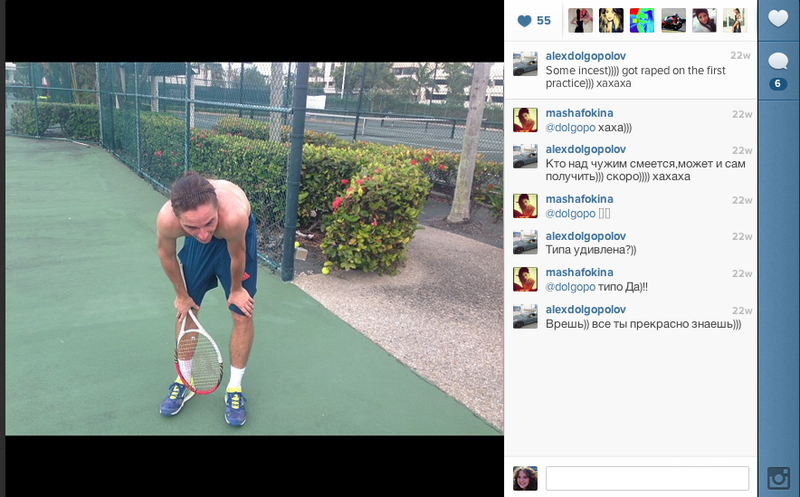 Huh, not sure I wanted to know this about Dolgopolov. Will I ever the able to look at him the same way?